The Pom’Evasion group will present an innovative production approach this week at Fruit Logistica. The approach is called “Agro Ecology” and aims to develop a production method which meets environmental requirements. The most important aspect of the approach is to take care of the soil. 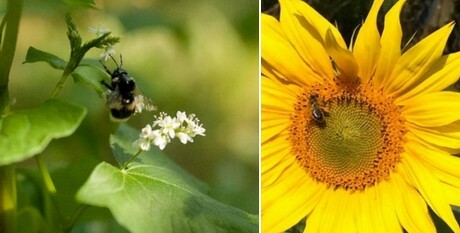 “The soil is the base of our production. A healthy soil means a healthy harvest,” according to Olivier Maugeais, associate director. Pom’Evasion hopes that each year, it will improve its Agroecology approach, which is based on three major pillars: results (indicators and agroecological limitations), evolution (different progressive growth levels) and knowledge (the understanding of biodiversity). 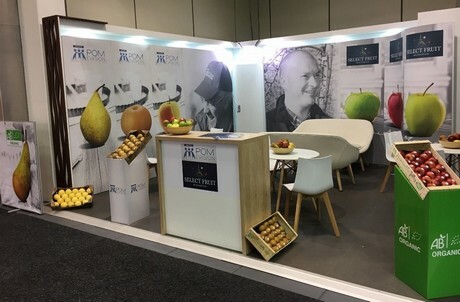 Meet the Pom’Evasion team at Fruit Logistica: Hall 22, C-01. A pioneering producer of the Agroecology approach will give a full presentation.